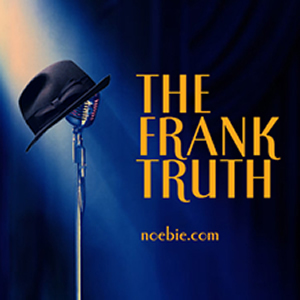 This time around on The Frank Truth Frank Sinatra Podcast, we take a listen to the Capitol swan song for Sinatra, and his last album with Axel Stordahl at the baton. 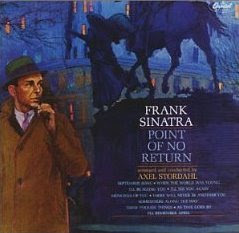 Recorded in 1961, it's the lush and romantic Point Of No Return. Thanks to our sponsors. You'll find Brookstone Coupons, GoDaddy Discount Codes, information about our eMusic Free Trial and Budget Car Rental Coupons at OFFERS.NOEBIE.COM. That was a very powerful episode. When the music plays, I feel like I am transported to a different time & place. Your album reviews are simply the best. I loved learning about the history between Sinatra & Stordahl. Your podcast is now #1 on my Ipod.